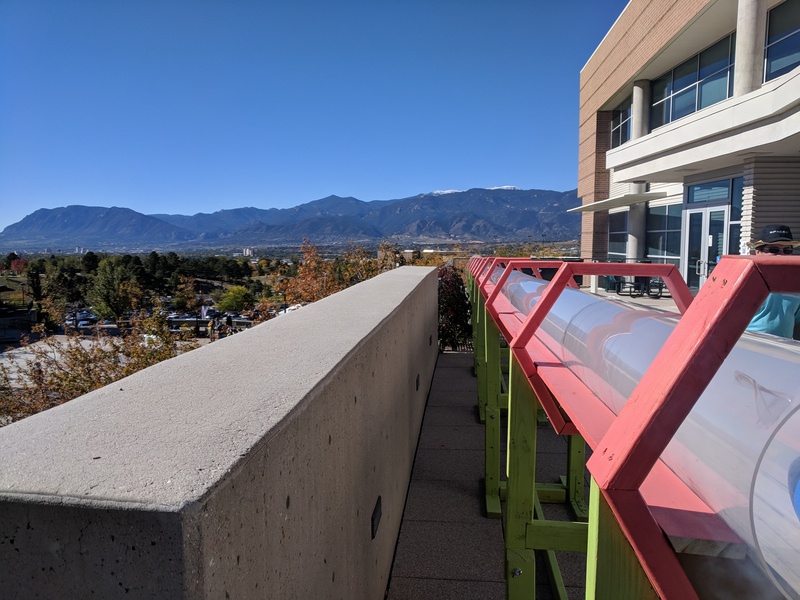 We are a team of students from the University of Colorado Colorado Springs competiting in the annual SpaceX Hyperloop Pod Competition! We are students pursuing degrees in a variety of disciplines, including engineering, applied sciences, and business. 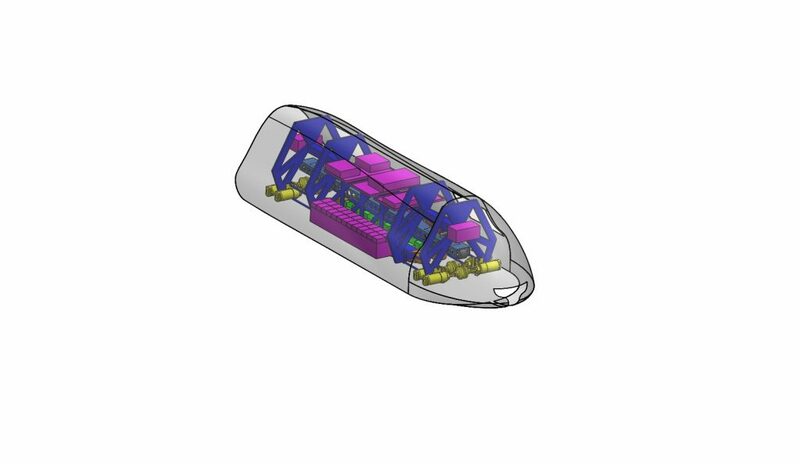 We apply our understanding of these fields to construct and compete successful Hyperloop competition-scale pods. We are a student club within The University of Colorado at Colorado Springs. If you would like to schedule a visit with our team, please make an appointment through email. Do you have a quick question? Send us a text and we will be in touch with you soon! We encourage you to ask us any questions you may have about our team, our process, sponsorship opportunities, and more.